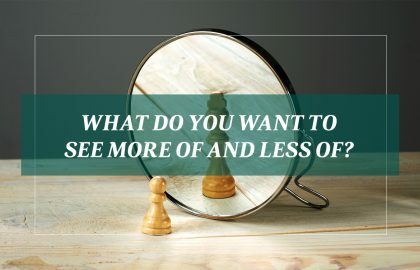 What Do You Want to See More of and Less of? 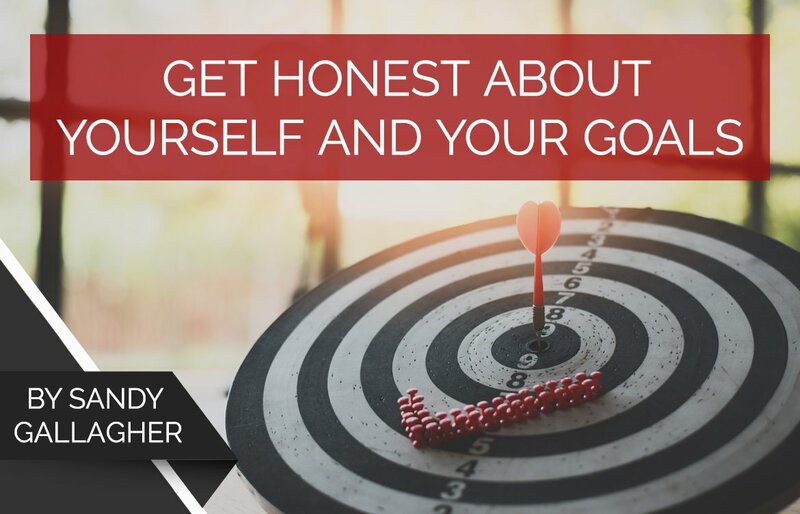 Where Are You Really Going With Your Goals? 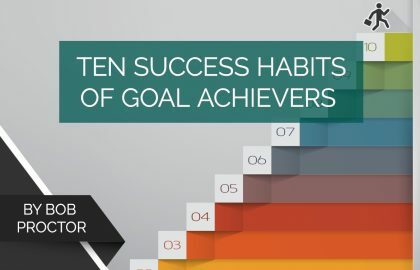 Many people aren’t living their dreams today because they don’t understand the art of goal creation. 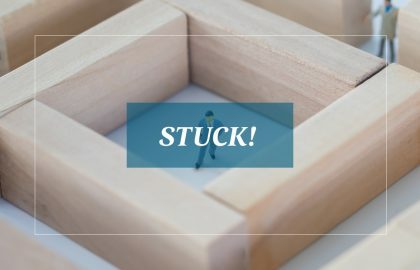 Bob Proctor shares two exercises to help you get started in creating “the” goal that can change everything in 2019. 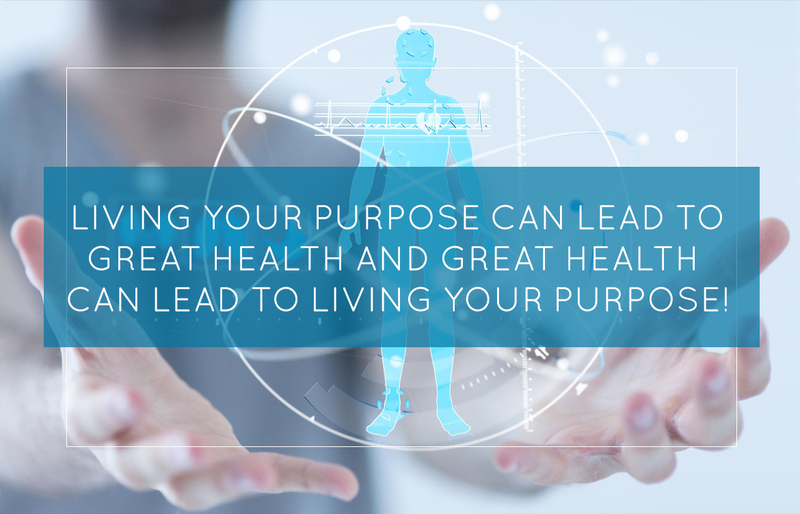 Living Your Purpose Can Lead to Great Health and Great Health Can Lead to Living Your Purpose! 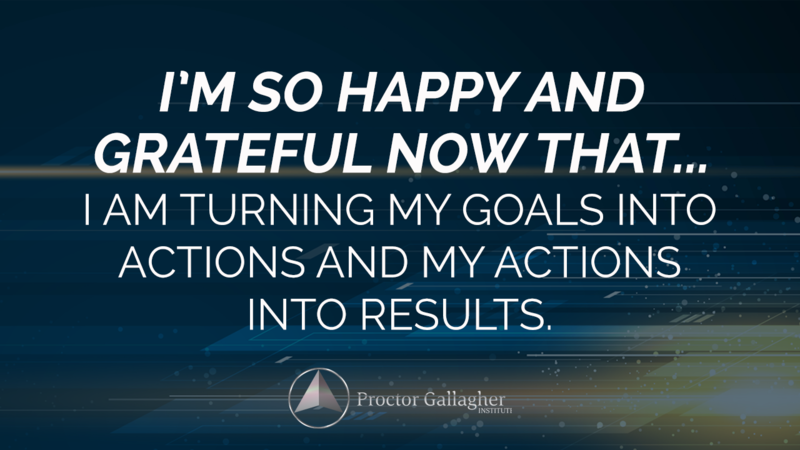 I am so happy and grateful now that… I am turning my goals into actions and my actions into results.